Water is the source of life and the fuel of our bodies. 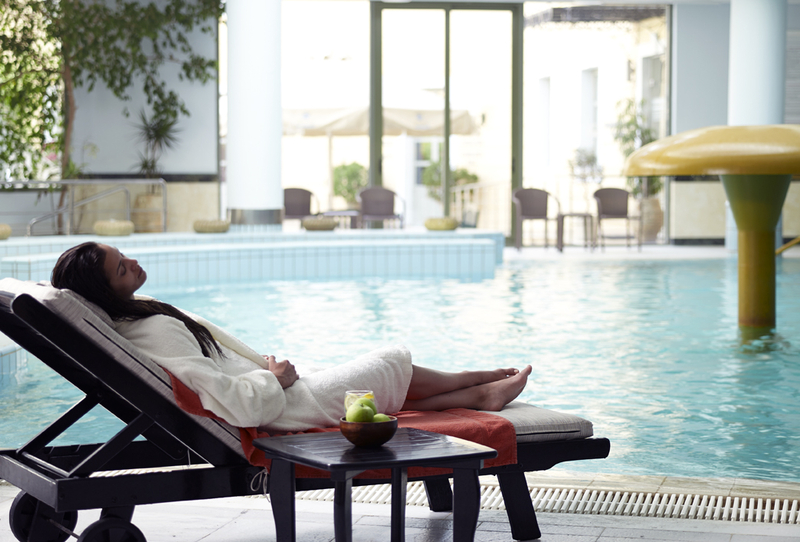 At Thermae Sylla Spa Wellness Hotel we are blessed with a natural advantage as our own source of life is rich in beneficial minerals such as radon, allowing us to treat our guests to incomparable luxury thermal water spa treatments. 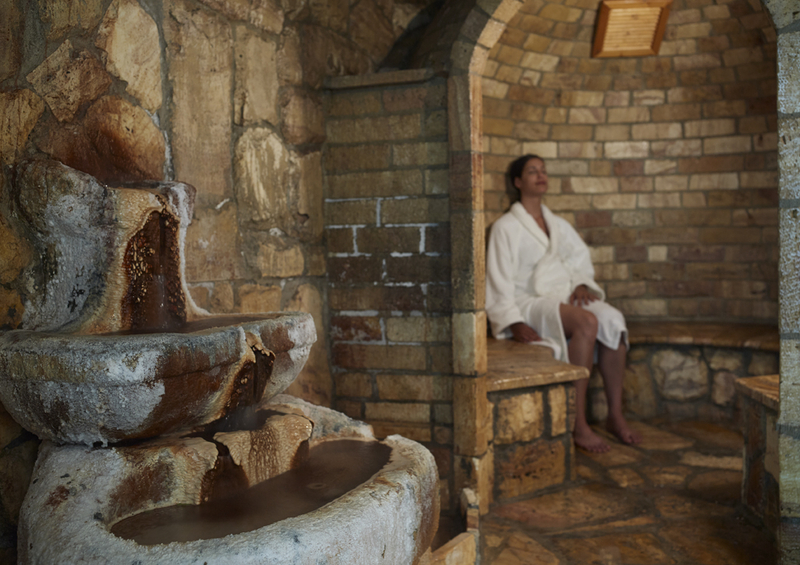 Our therapeutic thermal spring waters contain elements that are active and allow for the treatments to fully be assimilated by the body, nurturing it, re-energising it. At the best medical spa in Europe, your wellness is not just a goal to aspire to; it is a mission made possible due to our carefully devised and thorough list of Specific Spa Programs, our Wellness Treatments and our Medical Spa that guarantee to make you feel...brand new! Suitable for both men and women, and for all ages, all you need to know coming to Thermae Sylla is what you want to get out of your experience, and leave the rest to us. If you feel you are under a lot of pressure and you feel weighed down by stress and anxiety, you must try our Anti-Stress program. If you feel burdened by your hectic, daily schedule that doesn’t allow you to eat properly, if you feel bloated and in need of an energy cleanse then the Detox program is just for you. If you are feeling like you are carrying more weight that you want to, then it’s the Weight Loss program that you need. These are all fairly modern programs to battle the evils of modern day life, the frustrations of which take their toll on our mind, spirit and body. 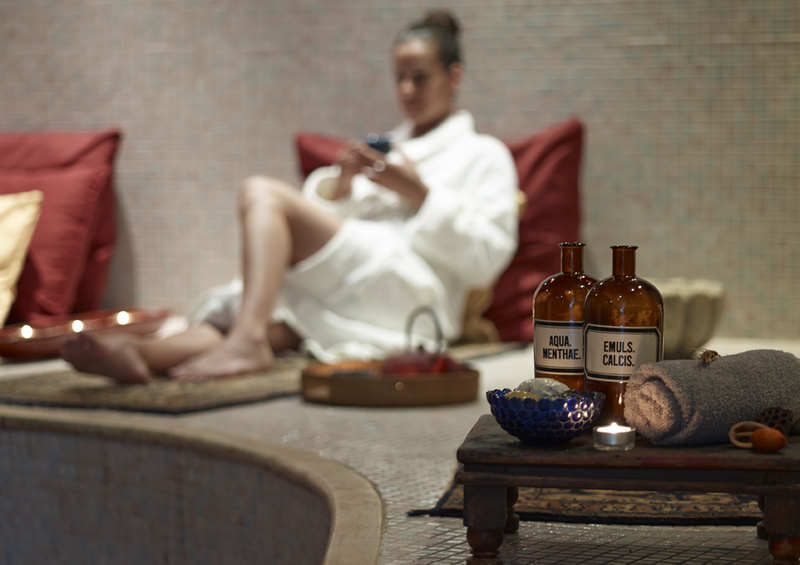 If you really want to get to grips with our more historic treatment, then choose the Thermal Classic Cure, a tried and tested recipe to wellness that dates back decades. Tailored to each and everyone under the auspices of our doctor, you can experience a powerful program of health, prevention and rejuvenation, curing ailments and conditions. Feel the extra care of mud baths and hydro-massages that will improve your circulation, relax you deeply, with lasting effects. The next level up to getting a more holistic wellness experience comes in the form of extensive wellness treatments ranging from beauty and facial treatments that also do their bit in elevating your spirit, to various types of massages, as well as the special Thermal Mud Balneotherapy where we let mother nature work her magic combining the powers of mud and thermal water. 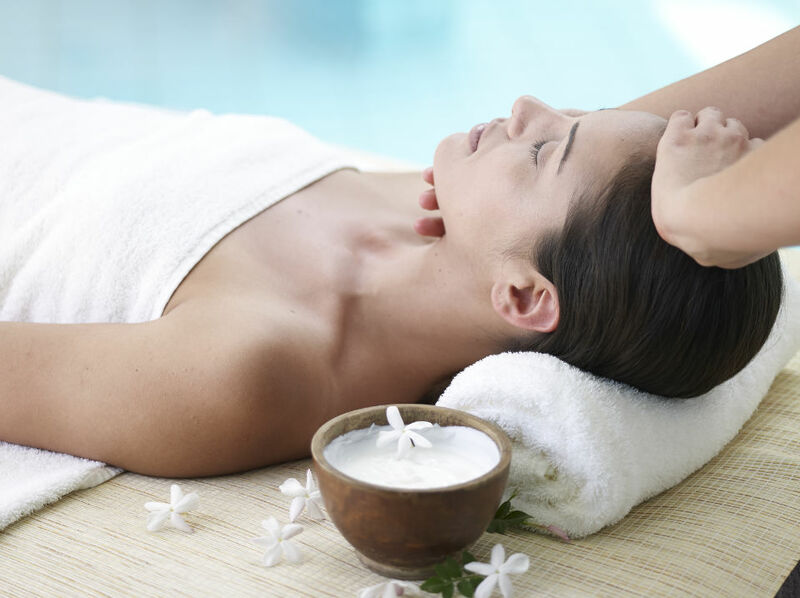 Body treatments and wraps to smooth and hydrate your skin, leaving it aglow for all the world to see. 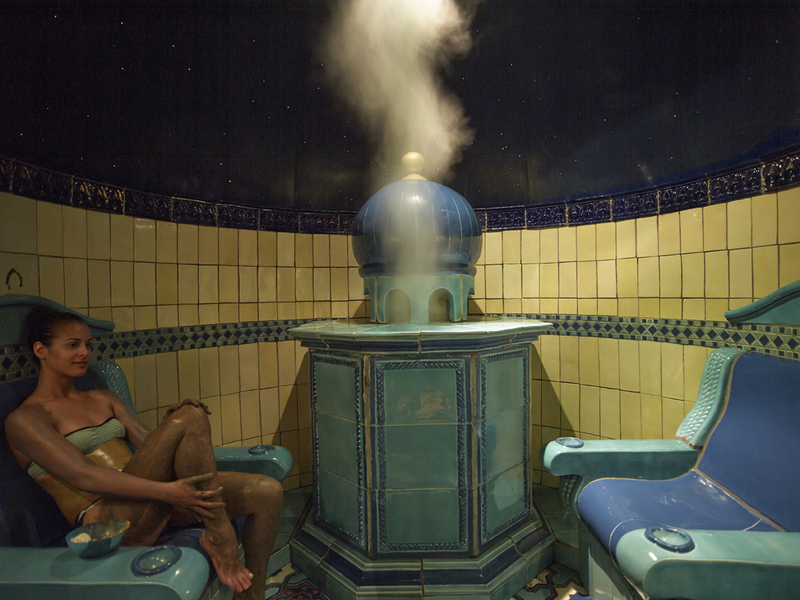 Toning & Firming is also a popular one for getting your problem areas into shape, You can even indulge in regal levels pampering of the luxurious Cleopatra bath. Of course we run wellness activity programs such as Yoga and Aqua Fitness. Onto our Medical Spa that works on your body inside as well as outside, here to give you a complete mind, body and spirit make over, thus revealing the most balanced version of you. From Anti-aging medicinal treatments, to working on regulating your metabolism through a nutritional plan, work out sessions that fit each individual, to physiotherapy, we guarantee that your energy will not only be replenished, but we will add an extra boost of it! The best part of all is that Thermae Sylla Wellness Spa Hotel allows for every guest to experience a whole new level of well-being. 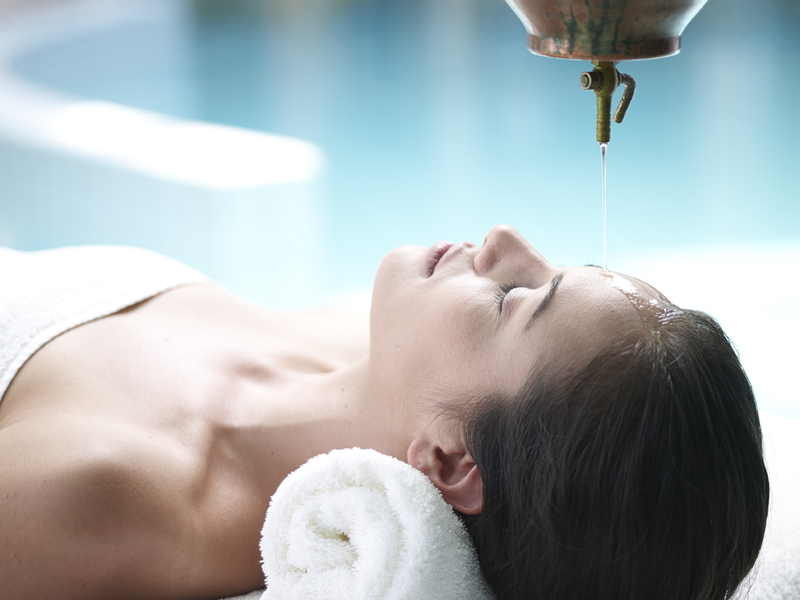 Guests can enjoy all the wellness treatments their hearts desire, combining them with comfortable accommodation in Evoia and thus fully be able to capitalise on the benefits of each treatment by resting well after each day. Try our exclusive, thorough, real therapy treatments aimed at improving your life quality by making real changes.